The loan amount which Lamasat International owes Atlas Mara has spiralled out of control and has now shot from US$12 million to US$14 million plus interest. Meanwhile, Lamasat owners are crying foul that State House has abandoned them at the most critical moment of need. Lamasat has been put on receivership by Atlas Mara for failing to pay back money it borrowed. This means that Atlas Mara has taken over Lamasat and is selling off assets to recover its money. The Court of Appeal on 7th March 2019 through out an Injunction against the Receivership and entered Judgment on against Lamasat for US$12,229,065.63 plus compound interest at 10% from 24th January, 2017 which has now shot to the current figure until the date of Judgment, plus continuing interest until full payment. The business and management of Lamasat is now vested in the Receiver and Manager who has been appointed by Atlas Mara. The receiver Mwenya Andrew Mukupa is determined to recover what is owed, the Watchdog has been briefed. The status still remains as it were, Watchdog sources tell us. To recover all monies owed is the ultimate. 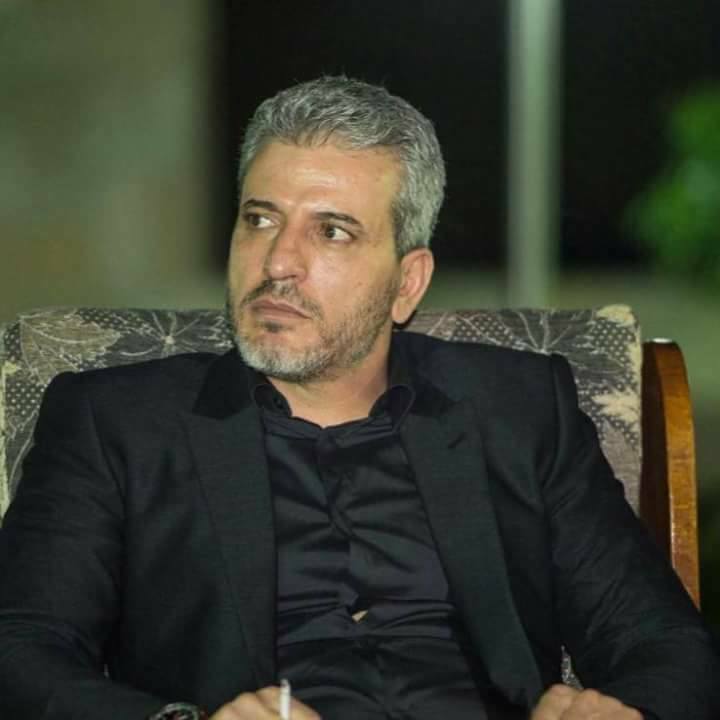 Lamasat owners led by Lebanese businessman Mohammed Ahmad (in the photo below) have been making frantic efforts to seek State House intervention but have drawn a blank. Apparently the Zambia Revenue Authority has also ordered banks to freeze the accounts of Lamasat International Ltd over unpaid taxes, hence the seeking of State House intervention. In January this year, the Lusaka High Court also intervened when AtlasMara moved to recover its US$13 million loan debt from Lamasat International Ltd.
“Lamasat had sued AtlasMara formerly Finance Bank in which an order to vary or restructure the settlement terms of the loan facility dated April 13, 2016 to a monthly installment of US$75,000 over 60 months was sought. In short, Lamasat was asking the court to allow it pat the debt in installments as opposed to paying it all at once as per agreement. ‘The demand by Finance Bank for settlement of US$12,229,065.63 on its term loan facility and arrears of overdrawn account facility within 14 days and that failure to make the payment would prompt them to appoint a receiver/manager to recover the debt was cruelty of the worst form. These people are heartless,” a senior Lamasat official said on Monday. “We were in the process of selling some of our properties to improve our cash-flows, which would have seen us through by the bank would not let us. We had thought State House would have given us ptotection under an Investment Promotion and Protection Agreement but they won’t answer our phones,” added another.